Calgary Meats is a local butcher and meat packing company that you can count on to give you the best service in Calgary. Find the freshest meats and most affordable prices around. Please give us a call with any questions, concerns or orders you may have! 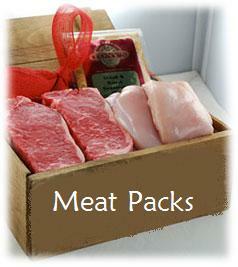 Our meat experts are always looking forward to your call and will help you any way they can!